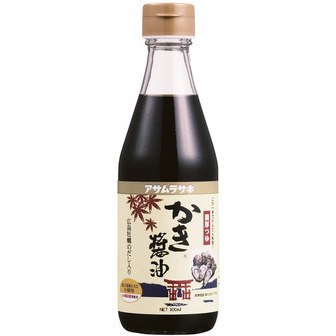 Soy sauce is a Japanese traditional Sasoning. 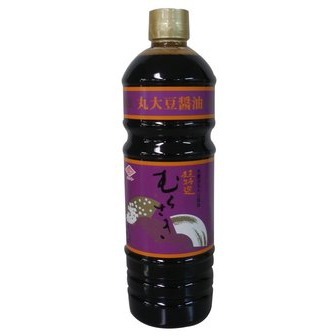 It is a necessary ingredient in many meals and a wonderful addition to many more. 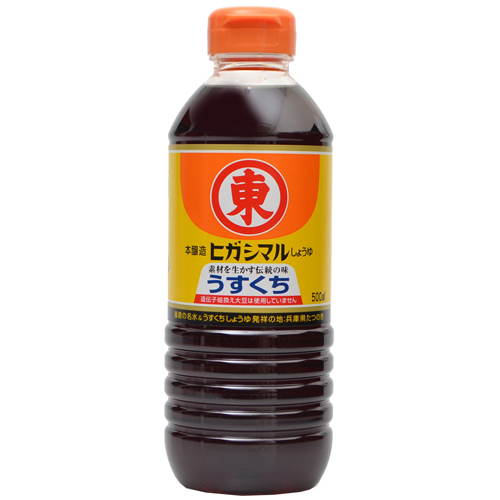 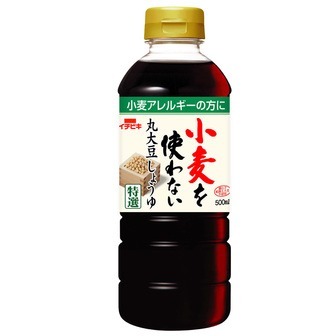 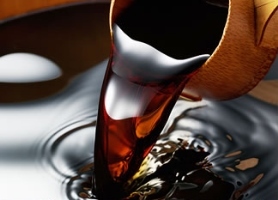 Dark(thick)soy sauce,which is called "koikuchi" in japanese, is commonly used. 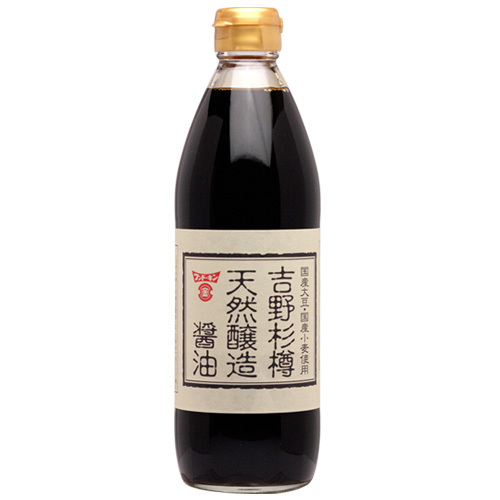 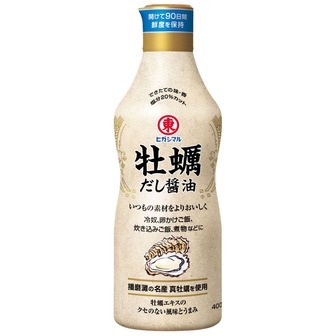 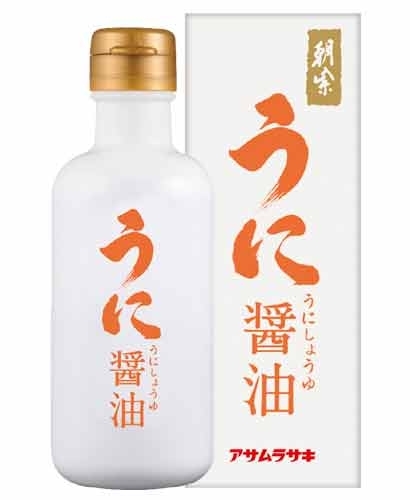 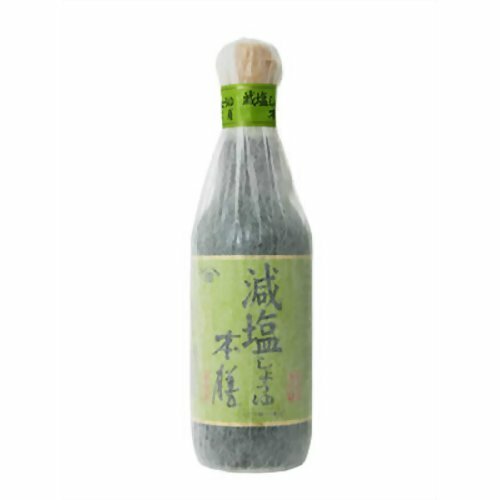 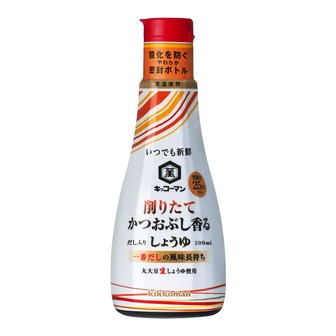 Light soy sauce called "usukuchi" in japanese is both soltier and lighter in color than dark(thick)soy sauce, and mainly used in the Kansai region of Japan. 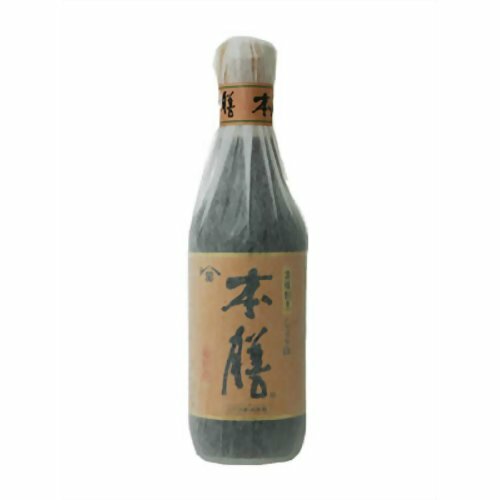 Please enjoy real japanese food.